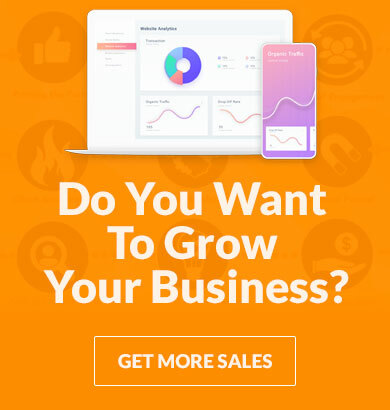 When you set out to build an online sales funnel to sell your products or services no one ever tells you about the amount of work that truly goes into creating one that actually generates customers. It’s not as easy as putting up a sales letter and making millions. Not to mention, a successful Marketing Funnel is comprised of 3 Micro Funnel Conversions that make it profitable and not just a sales letter with some upsells. But before we dive into the what makes up a Successful Funnel let’s clarify 4 important truths that will save you some major agony. Understanding these Truths will help you Optimize your Winning Offer faster and keep you from beating your head against a wall with a loser. 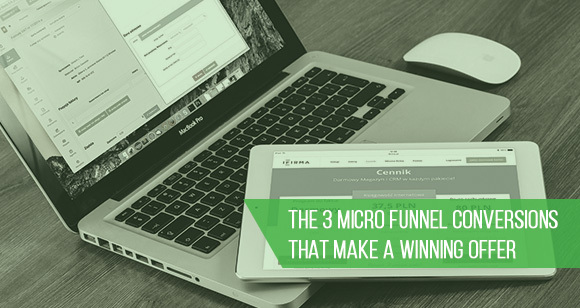 So What is A Micro Funnel Conversion? It is a one part of your overall offer that leads to the first sale and future sales to that same buyer. When you have these 3 pieces in place and working together it makes it way easier to optimize your entire online asset faster. This is where it all starts. If you don’t have people seeing your offer there is no way you can even generate a sale. When optimizing your lead conversion you are looking at the Ad Copy, Landing Page Content, and Call To Actions. Not doing this properly is what got people banned from Google years ago and is getting people banned from Facebook now. Mess this up and you are dead in the water before you even start. Once you have your lead funnel conversions’ working it is time to make some money. The sales funnel is where I find most people spending their time when it comes to optimizing for more revenue. The challenge here is some offers are just losers, so split testing a headline or an order button aren’t going to make it a winner. Sometimes you just need a new offer. On a more positive side once you have an offer that is showing some life and converting well you are off to the races. The Toughest and Most Expensive Sale to make is the First Sale. As soon as you embrace this marketing truth you will quickly increase your bottom line revenue. Don’t mistake this for hammering your Clients with sales offer after sales offer. You need to really focus on the relationship with them. They trusted you enough to buy and are willing to do it again, so just treat them right and they will spend more. This is right here is what separates the Big Dogs from the Puppies, so if you want to make serious revenue I suggest you stop ignoring your follow up. More times than not, when we Audit a client’s Sales Funnel they are missing one or more of these micro conversion points and it is resulting in lost revenue. 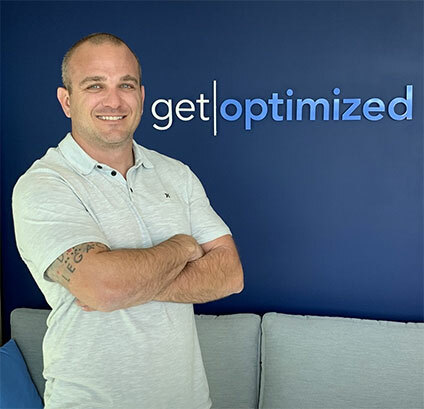 Make sure to take the time to get each one of these Micro Funnel Conversions optimized and it will pay huge dividends for your business. If you would like us to audit your site for Free go here to let us know.